It’s always fun to give readers a sneak peek at one of my upcoming novels, especially one I think may be among my very best work. 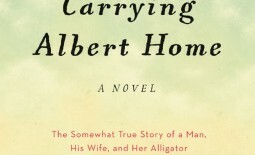 Carrying Albert Home is a novel that is very near and dear to my heart. Some folks say it’s a prequel to Rocket Boys. I think maybe Rocket Boys in the future will be classified as the sequel to Carrying Albert Home. From all reports from reviewers, it’s a special book. Often as I was writing it, I kept getting the same sense of displacement I got when I was writing Rocket Boys, as if an unseen hand was writing it for me. 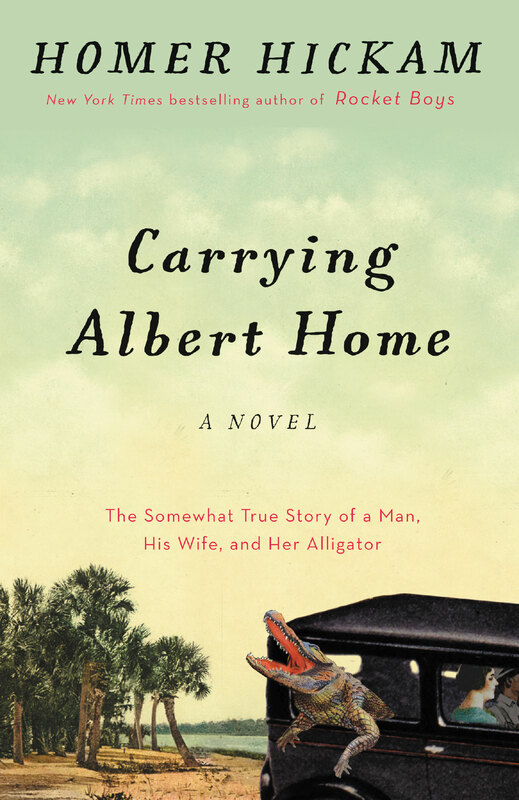 If you enjoyed reading Rocket Boys (aka October Sky), trust me you’re going to love reading Carrying Albert Home with a certain caveat. Carrying Albert Home is an adult book. Linda says no one below 18 should read “Albert.” I would slide that down a year or two but she’s essentially right. This is a story of all kinds of love that is often, well, quite dramatic. Enough said. Here’s that sneak peek, the introduction to Carrying Albert Home to be published in Oct. 2015. Until my mother told me about Albert, I never knew she and my father had undertaken an adventurous and dangerous journey to carry him home. I didn’t know how they came to be married or what shaped them to become the people I knew. I also didn’t know that my mother carried in her heart an unquenchable love for a man who became a famous Hollywood actor or that my father met that man after battling a mighty hurricane, not only in the tropics but in his soul. The story of Albert taught me these and many other things, not only about my parents but the life they gave me to live, and the lives we all live, even when we don’t understand why. The journey my parents took was in 1935, the sixth year of the Great Depression. At that time, a little more than one thousand people lived in Coalwood and, like my future parents, most of them were young marrieds who had grown up in the coalfields. Every day, as their fathers and grandfathers had done before them, the men got up and went to work in the mine where they tore at the raw coal with drills, explosives, picks, and shovels while the roof above them groaned and cracked and sometimes fell. Death happened often enough that a certain melancholy existed between the young men and women of Coalwood when they made their daily farewells. Yet, for the company dollar and a company house, those farewells were made and the men trudged off to join the long line of miners, lunch buckets swinging and boots plodding, all heading for the deep, dark underground. While their men toiled in the mine, the women of Coalwood were tasked with keeping their assigned company houses clean of the never-ending dust. Chuffing coal trains rumbled down tracks placed within feet of the houses, throwing up dense clouds of choking ebony powder that filtered inside no matter how tightly doors and windows were shut against it. Coalwood’s people breathed dust with every breath and saw it rise in a gray mist when they walked the streets. It blossomed from their pillows when their tired heads were laid down and rose in a sparkling cloud when blankets were pushed aside after sleep. Each morning, the women got up and fought the dust, then got up the next day and fought it again after they’d sent their husbands to the mine to create more of it. Raising the children was also left to the wives. This was at a time when scarlet fever, measles, influenza, typhus, and unidentified fevers routinely swept through the coalfields, killing weak and strong children alike. There were few families untouched by the loss of a child. The daily uncertainty for their husbands and children took its toll. Not too many years had to pass before the natural innocent sweetness of a young West Virginia girl was replaced by the tough, hard shell that characterized a woman of the coalfields. This was the world as it was lived by Homer and Elsie Hickam, my parents before they were my parents. It was a world Homer accepted. 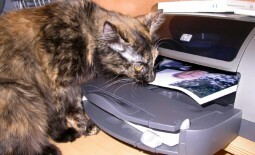 It was a world Elsie hated. She had, after all, spent time in Florida. Famous Caricaturist Don Howard’s take on the Carrying Albert Home story. Albert’s in his tub, with the rooster (who, for no apparent reason liked to ride on his back or head). 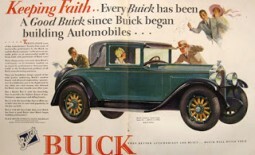 Elsie and Homer are behind their 1926 Buick parked on the beach. 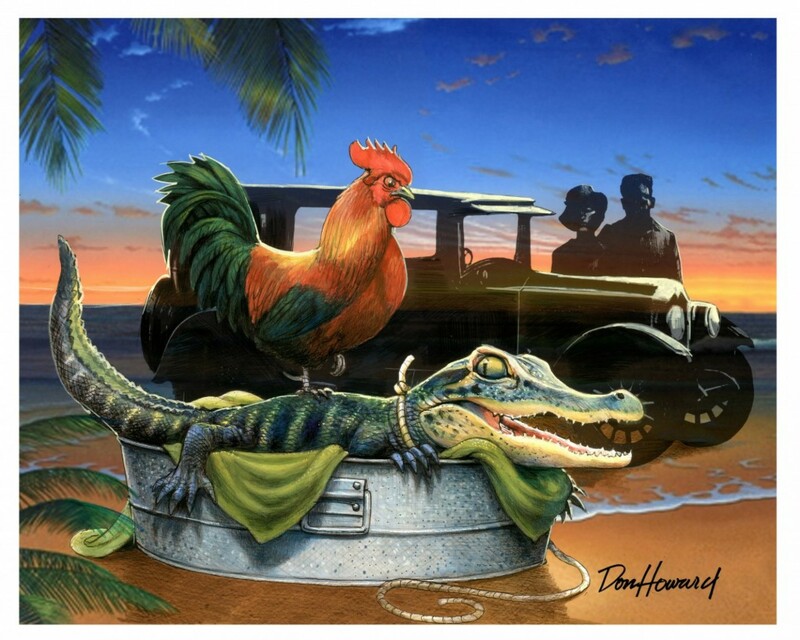 Albert and the rooster rode in the back seat. Sometimes, John Steinbeck did, too. Hope you enjoyed this little peek at “Albert.” There’s some excitement in Hollywood ANDBroadway about this unique story. If you like what you’ve read, please have a further look at these sites. Pre-orders are certainly appreciated as they give a novel a certain oompth! as it climbs to its feet and makes its way through the tens of thousands of books published every week that demand your attention. As always, I appreciate your support of my work. I’ll keep writing them as long as you keep reading them!